Earlier this year, I went to a one day course at my local craft shop to learn how to make amazing pictures and rugs using an Oxford Punch Tool. You can read the post HERE. Then I joined the Market at Trerulefoot and sewing took over from pretty much all other crafts and the punch tool and my wool stash were put away in my craft room and forgotten about. Until now. 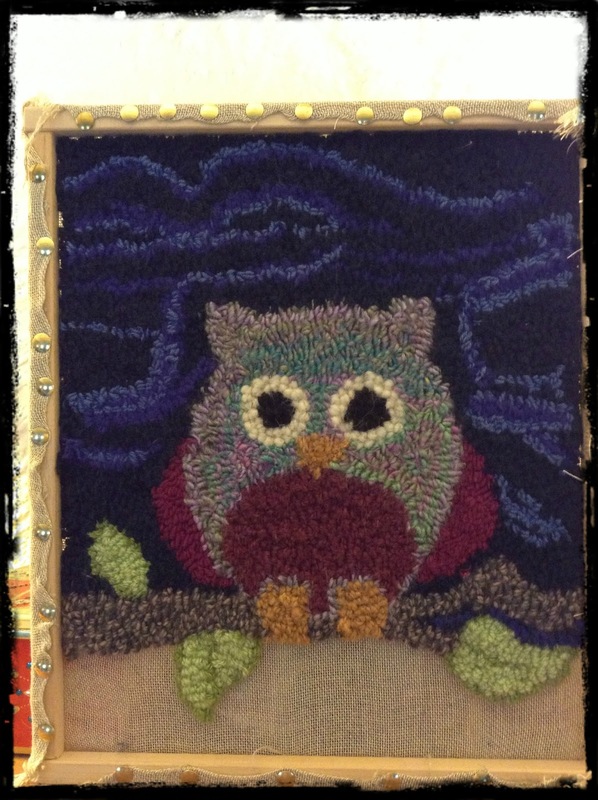 This week, I decided that I wanted to do something different and I that I really wanted to make some wall hangings for the market so, I rummaged through my wool stash, nipped up to the craft shop for some supplies and I began making an owl wall hanging. After about 3 hours, this is what I had accomplished. 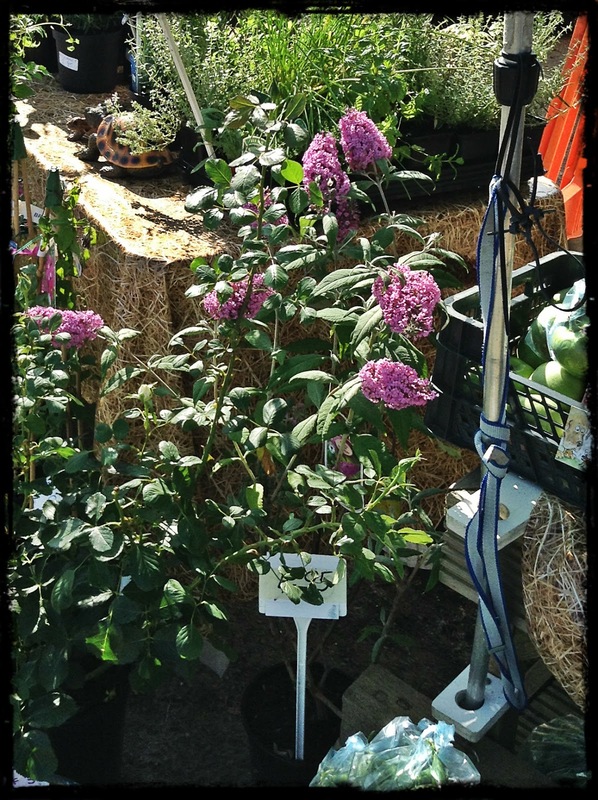 As for the unusual visitor to the market, I was outside at the market yesterday morning just after we had finished setting up, chatting to one of my friends when we spotted one of these, hovering in front of the buddleia plants sucking the nectar out of the flowers. 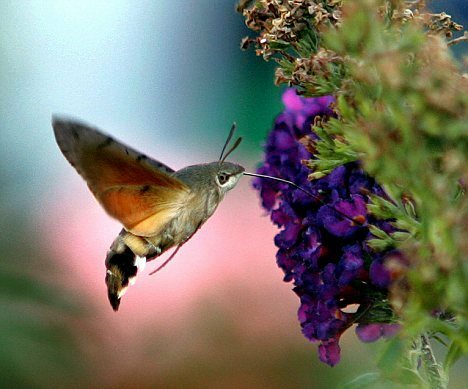 It's a hummingbird moth and it really does hover in front of the plants just like a hummingbird. We were thrilled to bits. Sadly I was too slow with my camera and this is an image that I found on the internet but you can bet I will be carrying it around with me today in case it comes back again. I like the look of your owl. i got excited about needle felting, gathered the things and then started quilting in earnest, one day I will start it up again. 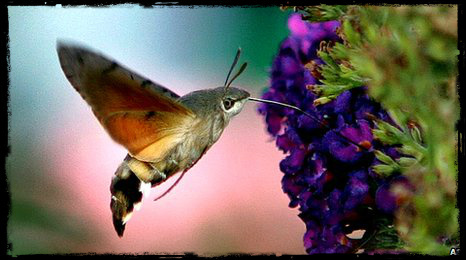 The moth is amazing, let us hope you see it again. I love your owl! I'd like to take up something new.